it seems GRP is here? 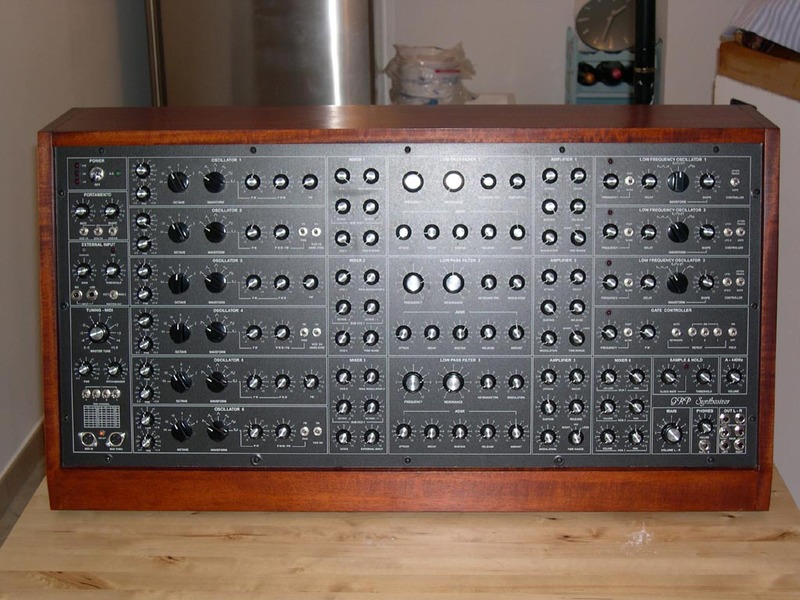 No, its not GRS, who where from italy too, different person, but.. the system is worth a look..
there are smaller versions with 3 OSCs / Filters available on a big auctionists website..
1 VCF Moog 24 d.b. Oct.